This book is about a third revolution in database technology. The first revolution was driven by the emergence of the electronic computer, and the second revolution by the emergence of the relational database. The third revolution has resulted in an explosion of nonrelational database alternatives driven by the demands of modern applications that require global scope and continuous availability. 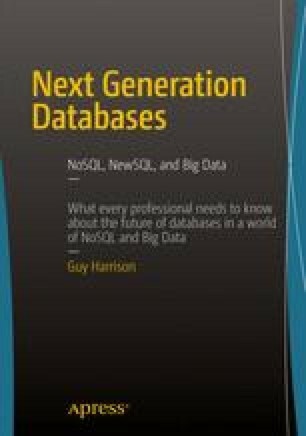 In this chapter we’ll provide an overview of these three waves of database technologies and discuss the market and technology forces leading to today’s next generation databases. The online version of this chapter (doi: 10.1007/978-1-4842-1329-2_1) contains supplementary material, which is available to authorized users.